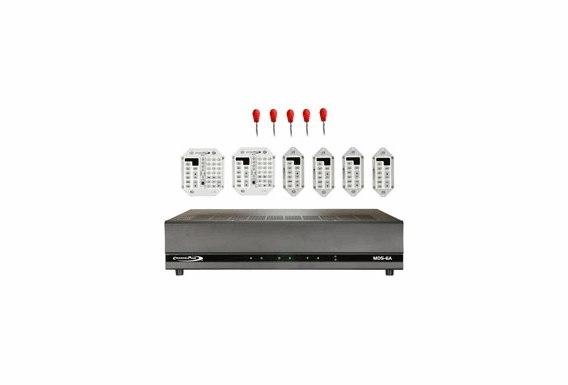 An all-in-one music distribution system, this 6 source, 6 zone kit can accept up to six independent sources and distribute the music to six distinct locations. 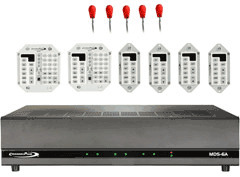 Installation and programming is quick and easy and the system offers 40 watts per channel for up to 12 channels. 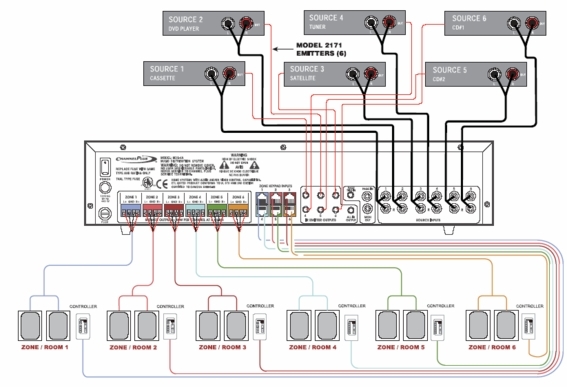 You can also expand the system by adding an optional second controller or IR reciever to each zone output thus creating two zones from a single zone output. 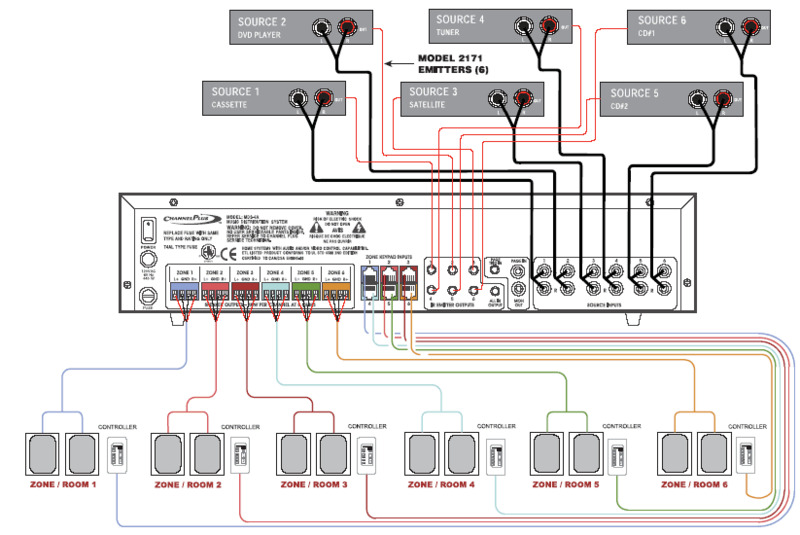 The second zone is wired in parallel (see the instruction manual page 9 figure #6). You can double up on any one or all of the zones to establish a maximum of 12 zones. You are limited in those two parallel zones to the same source selected. The IR targets allow complete control of the connected music source. 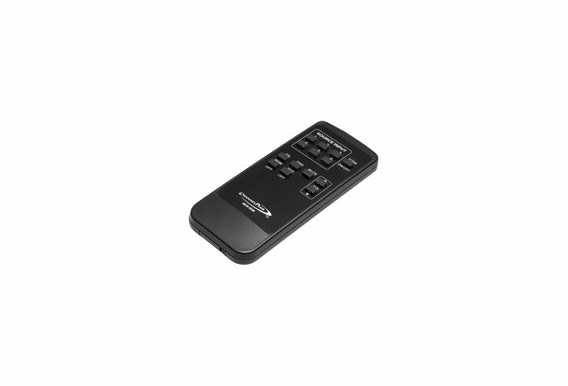 Include page/doorbell input jack and music-on-hold output jack for optional communications controller. Expandable up to 12 zones. The all-in-one music distribution system can accept up to six independent sources and distribute the music to six distinct locations. 40 watts per channel up to 12 channels. Installation and programming is quick and easy. The manual is unclear about the paging input. Can I input a source such as a line level from a computer which generates announcements? Will this sound, when played through the paging input, play out to all zones simultaneously at a fixed volume, regardless of the state of that zone at the time? Can it mute those zones, or does it just play over existing sounds being played in that zone? Can I select which zones get the page, or do they all get the page by default? Thanks. New construction home; what, and from where do I need to run for the "door bell inturrupter"? Ex: 18-2 from the transformer to the MDS-6AKIT1? Do I have to run the IR sensors to each zone? One of my zones is approximately 60 ft. from the MDS-6AKIT1. 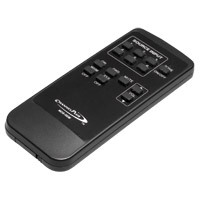 Plan on ordering the MDS-6AKITI 6 zone controller. Need 10 zones, what is the "opitional controller" that I need to order to expand? Hello - can you explain how this system is expandable?